We are very proud to present you this new project. 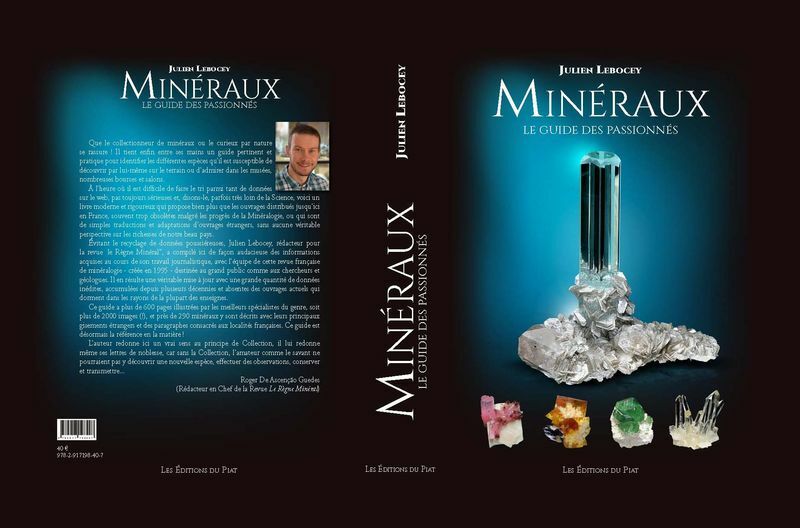 A general guide to minerals with old classic localities and updated with new finds, in French. 608 pages and more than 2000 photos (by Jeff Scovil and Louis-Dominique Bayle) and hard cover (24 x 17 cm). To make this project concrete, and in order to be able to sell it the better price (less than 40 €), we put in place a participative financing with Ulule (see the link below). Thank you, very, very much, for your support. I already participate via Ulule in this project. I strongly encourage to all FMFers to participate also in this initiative. The language barrier stopped me from going forward on this. I’m unsure of the process. Converts to approx. $46.10 USD. I might buy it for the pictures, but can't read it. How do we order one in the U. S. and shipping? Thanks. 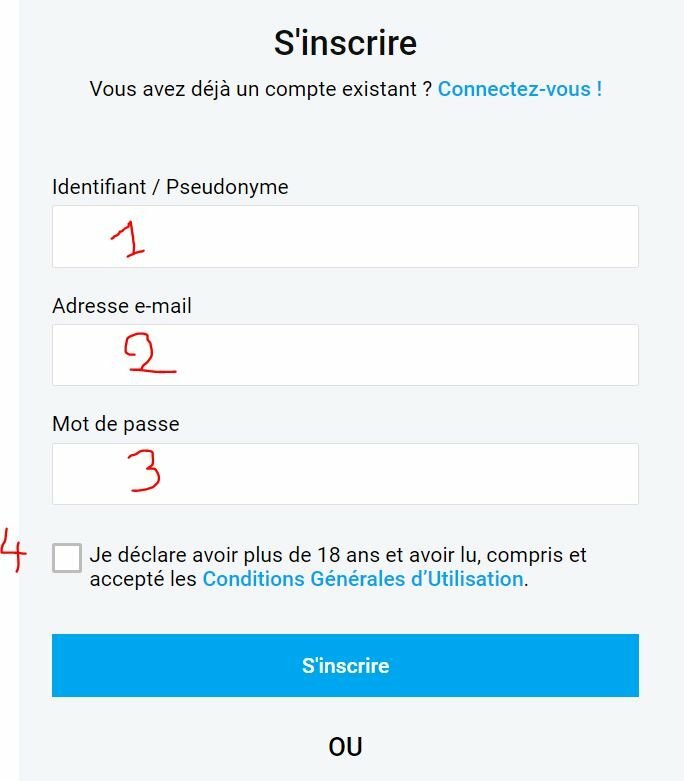 When it asks me to create a password I don't need an account. I just want to help prepay so the book can be finished. You do need a valid account to help prepay. Like Gail, I tried to order and failed. I also tried sending an email to the address shown but that "bounced back" as undeliverable. It's a shame that there is no telephone contact listed (like most websites these days)! Good to know Gary - you're welcome! At the very bottom of the page on the left, it says 'Francais' in a small box. Click on that and set it to 'English' and the bulk of the text will be in English! Le livre "Minéraux - le guide des passionnés" sera offert avec la dédicace personnalisé de l'auteur. Le Livre "Minéraux - le guide du passionné" avec la dédicace personnalisée de l'auteur en édition de prestige unique.